Editor&apos;s Note: This post has been updated to accurately reflect information for 2018. Visit the Huntsville Museum of Art each evening from November 16, 2018 - January 6, 2019 and enjoy ice skating in Big Spring Park! Get $2 off admission with the coupon sheet. 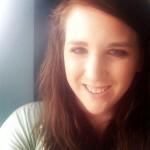 Make sure to check Facebook for weather updates! Parking after 5:00 pm is free. New for 2018, Santa&apos;s Village is taking the North Pole Express over to the Historic Huntsville Depot! The Depot is transformed into a winter wonderland complete with reindeer, elves and Santa himself! Santa&apos;s Village is open November 23 - December 23 from 5:00-9:00 pm. Save $1.00 off regular, non-member admission with the Holiday Pass coupon. Tickets may be purchased in advance; children under one year are complimentary. Photos with Santa may be purchased at an additional cost. Parking after 5:00 pm is free. 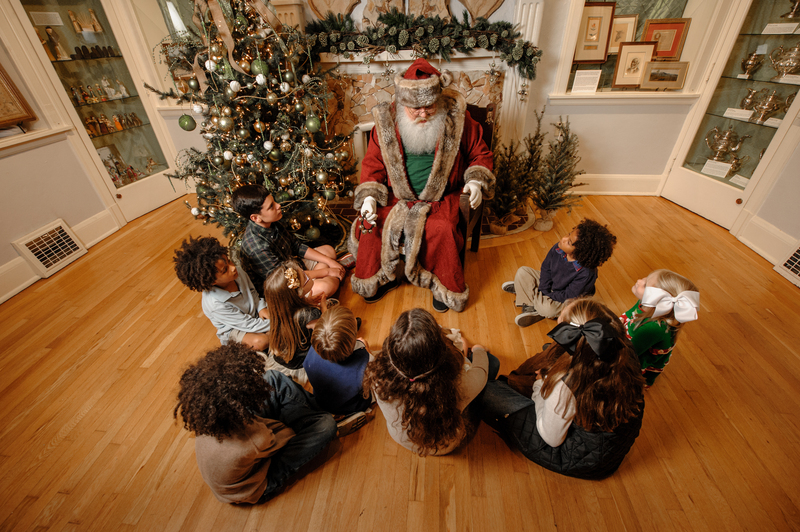 Visiting Kris Kringle at Burritt on the Mountain is a tradition in the Rocket City. 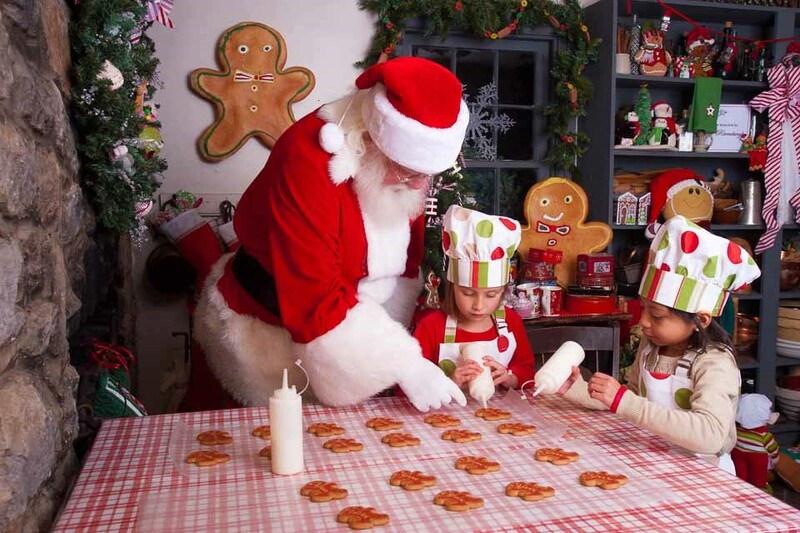 The mansion and park are decorated with more than 600 candles, figgy pudding is served, and children can create ornaments, cards, cookies and more. This event is open (with Kris Kringle himself!) from 5:00-8:00 pm November 30 and December 1. Save 20% off admission with the Holiday Pass coupon. Children two and under are complimentary. Fantasy Playhouse Children’s Theatre presents A Christmas Carol November 30 - December 2 and again December 7 - 9. This new interpretation invites the audience to follow Ebenezer Scrooge on a ghostly musical journey through his past, present and future as he receives the most important Christmas gift of all. There are ten performances at the Von Braun Center to choose from. Save $2.00 off admission with the Holiday Pass coupon. 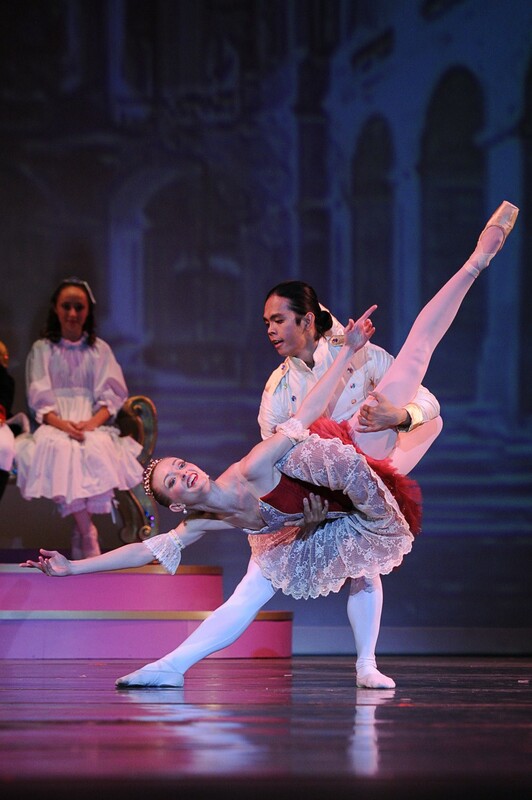 The Huntsville Ballet Company presents its annual production of The Nutcracker accompanied by the Huntsville Symphony Orchestra. Four performances are offered December 7-9. 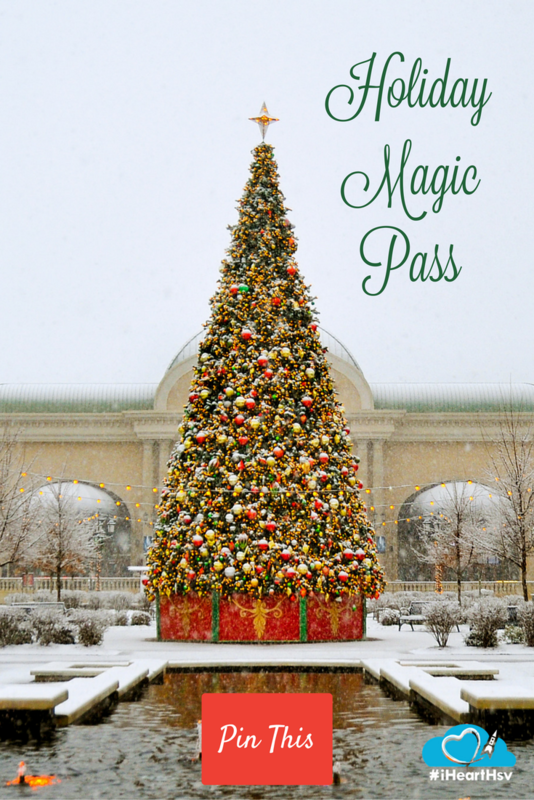 Save 10% off admission with the Holiday Pass coupon. Tickets may be purchased online or at the Von Braun Center box office using this discount. Parking is an additional fee. The Benton H. Wilcoxon Municipal Ice Complex is a non-profit facility serving the North Alabama community. Its two rinks are open year round with public ice skating from 2:00-4:00 pm most days. Get $2 off admission to the December 22 Skate with Santa event with the holiday coupon. Skate helpers are available at an additional charge. Explore the Alien Worlds and Androids exhibit at the U.S. Space and Rocket Center. Join scientists in their search for alien life in and beyond our solar system and discover strange alien-like creatures found here on Earth. 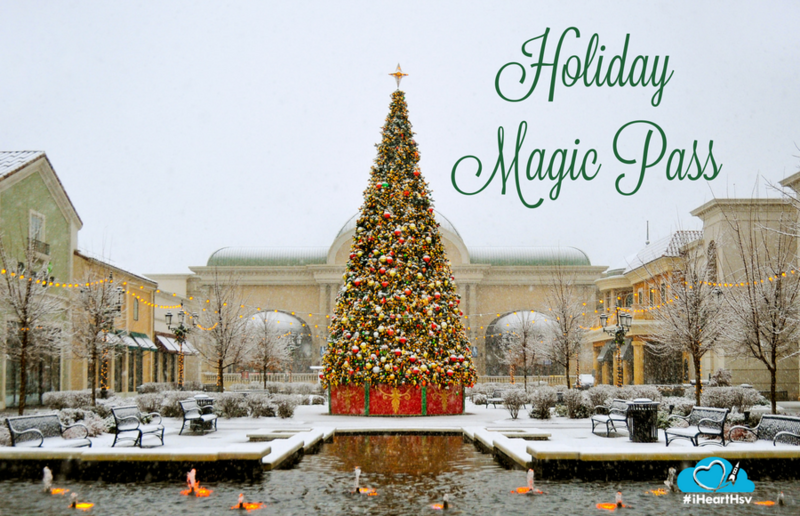 Save $3.00 off Stars Combination Ticket (admission + movie) through December 31 with the Holiday Pass coupon. You can pick up the pass in person at the Huntsville/Madison County Visitor Center in downtown Huntsville at 500 Church St. NW, or show the coupon on your mobile phone at entry.